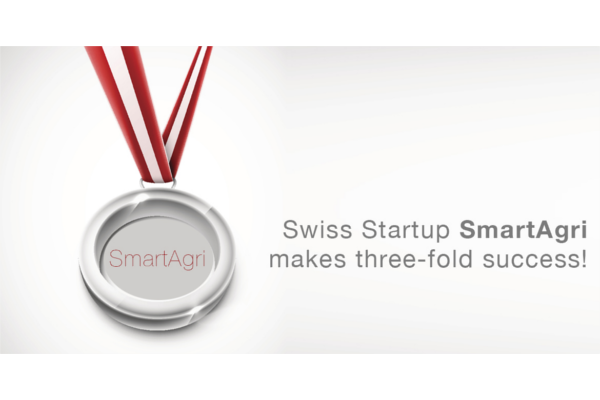 SmartAgri supports in effective utilization of resources in agriculture. Agriculture depends upon the weather condition, and water scarcity has led to great decline in agricultural output leading to poverty. Cultivation land area is declining due to infrastructure development. So the need for more yields in less area while maintaining the fertility of soil has become the major problem for the farmers. SmartAgri uses Wireless Sensor Network (WSN) technology in agriculture which will support in effective utilization of resource (water, fertilizer, pesticide, etc.) at the right location and at the right time.